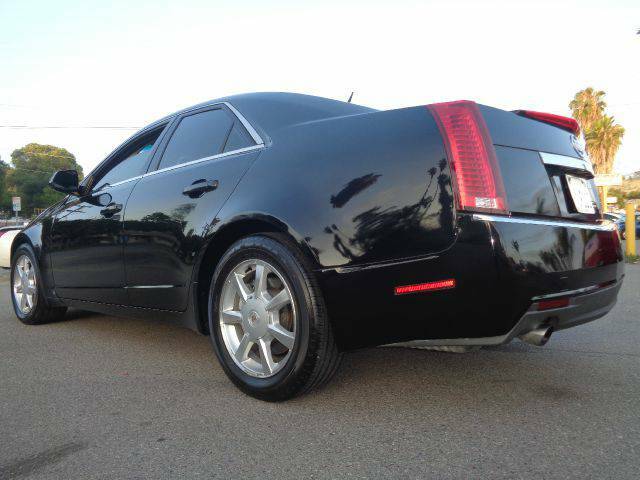 Cadillac released their CTS in 2003 as a rear drive competitor to the BMW 5-series (and 3-series to some extent) and of course you are probably familiar with the CTS-V version released in 2004 with a big lumpy V8 and 6-speed gearbox. However, Cadillac offered a 6-speed gearbox in the V6 version from the very beginning of production. 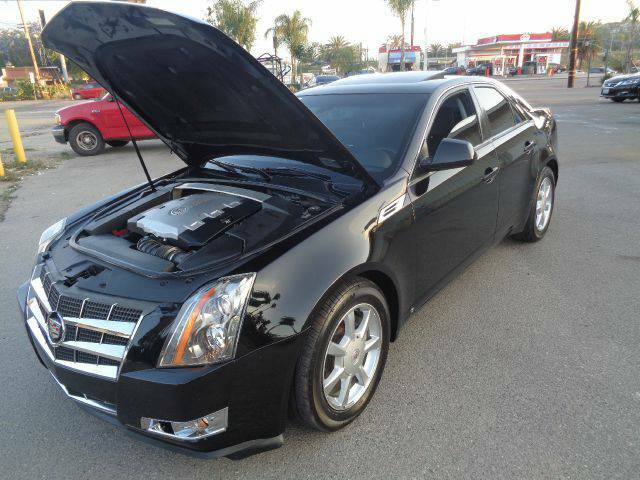 I attended a GM ride-and-drive event around 2005 and drove a CTS back-to-back with a 3-series (and some Volvo) -- and found the CTS with 3.6 V6 to be the prefered driver's car compared to the base model versions from BMW & Volvo. The 3.6 liter V6 pushes out 263 horsepower and 253 ft-lbs of torque into a 6-speed shift-it-yourself gearbox -- which will be down a few ponies and torques from a 535i, but it'll smoke a 528i/530i. Funny how car lots near Military bases have some the worst used cars around when they break down they just pick em up and sell it to the next E-1 inline. Do not touch a "rebuild title" unless you know how badly it was damaged and get a steep discount.